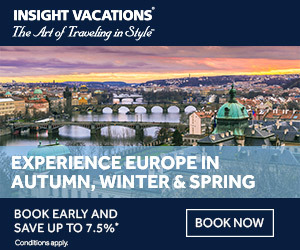 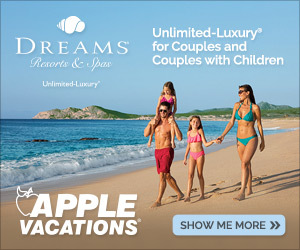 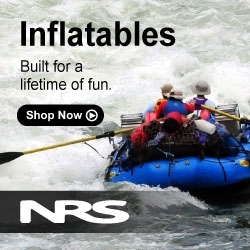 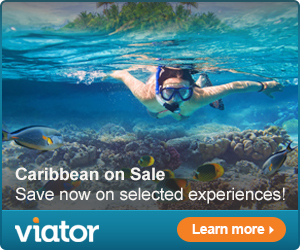 NRS has top quality equipment for all your outdoor adventures where water is entertainment. 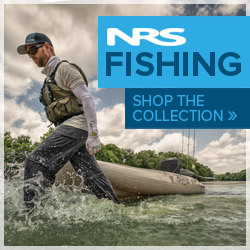 Men, women, boys and girls….NRS has you covered. 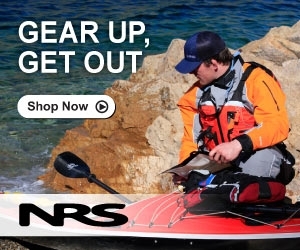 Stay dry and comfortable with NRS products.